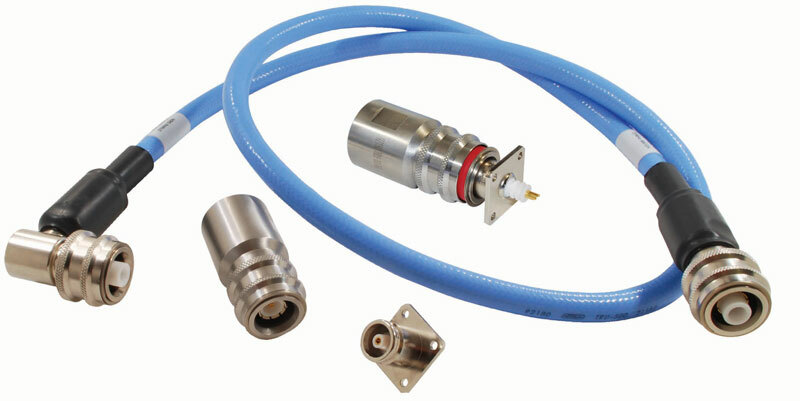 Bomar, Tekna Seal, SRC Haverhill, SRI Hermetics, and SRI Connector Gage products are now available under the Win™ brand. 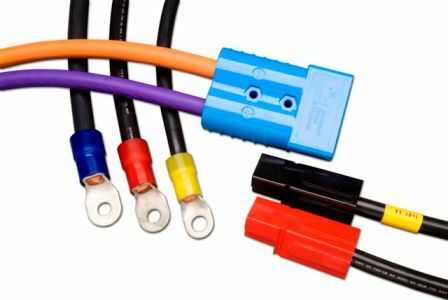 All of the solutions you relied on are now available under Win, a product brand from Winchester Interconnect™. By consolidating powerful interconnect offerings under Win, Winchester Interconnect offers a stronger and more unified experience for our customers. Be assured that all of the solutions you rely on today will continue to be available under the Win brand. Win is a high quality source for for a wide range of solutions. 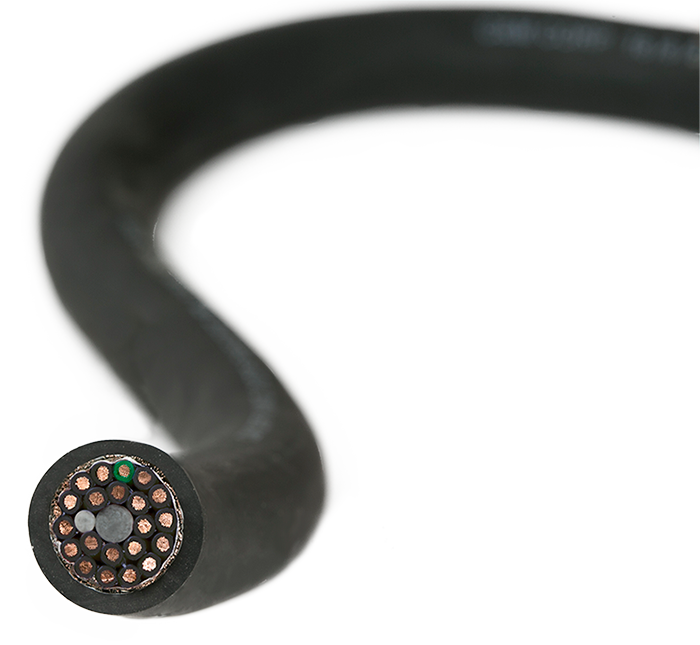 By consolidating powerful interconnect offerings from Tekna Seal, SRI Hermetics, SRI Connector Gage, and SRC Haverhill under Win, we are able to offer a stronger and more unified experience for our customers. 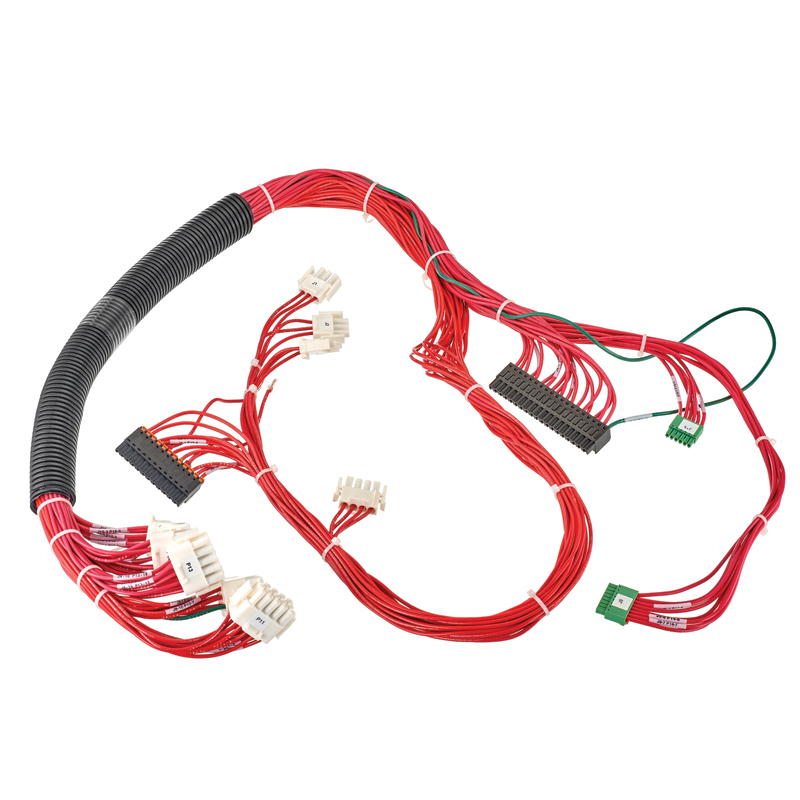 We understand the mission-critical nature of your work, and our team works tirelessly to ensure that the connectors and cable assemblies we deliver are worthy of your designs. 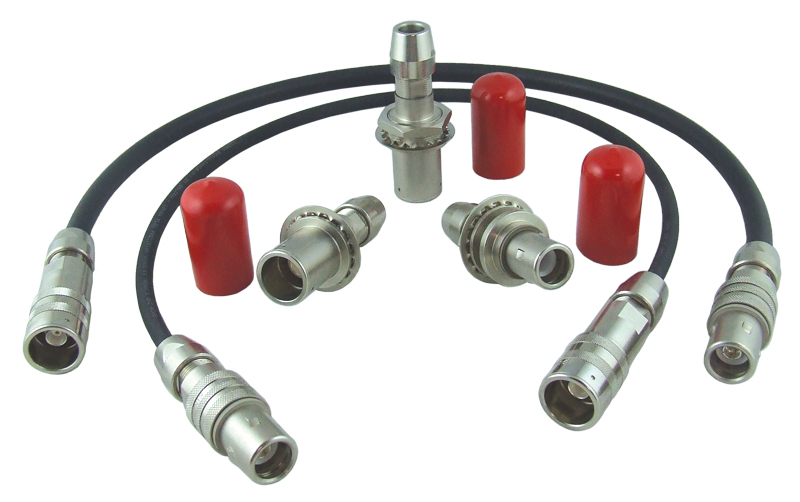 Win hermetic connectors and integrated assemblies use advanced processing and proprietary technology to provide customers with the most reliable hermetic seals for their application. 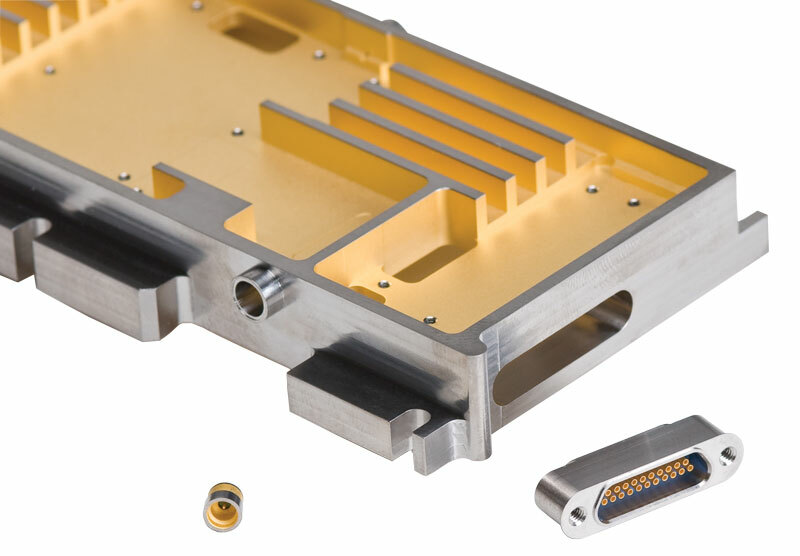 Utilizing explosion/laser welding, vacuum brazing, and diffusion bonding technologies, Hermetic Microwave Packaging Solutions are available in Stainless Steel, Aluminum, Titanium, or any combination thereof. 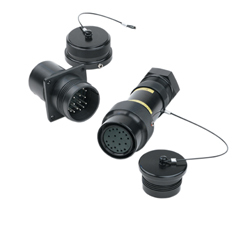 Hermetically Sealed, Laser Welded Covers with installed PolyIron Microwave Absorber and Hydrogen Getter material provide a complete solution addressing potential EMI and hydrogen contaminant issues within the hermetically sealed electronic enclosure. PolyIron magram absorber addresses potential EMI issues by absorbing it, not reflecting it. Hydrogen getter material captures hydrogen, which is often present and can damage electronics within the microwave package. Ideal for use with densely packed microwave packages where space is at a premium. When requirements for hermetic packaging include high thermal conductivity, a low coefficient of thermal expansion (“CTE”), and lightweight, Titanium-Aluminum Packaging (TAP) provides a great solution. TAP utilizes titanium as its main housing structure material while integrating aluminum into thermally sensitive areas to optimize heat dissipation. Laser-welded SMP, SMPM, SMA, SSMA, and TNC feedthroughs available in Stainless Steel, Aluminum, and Titanium with patented Press-In design. 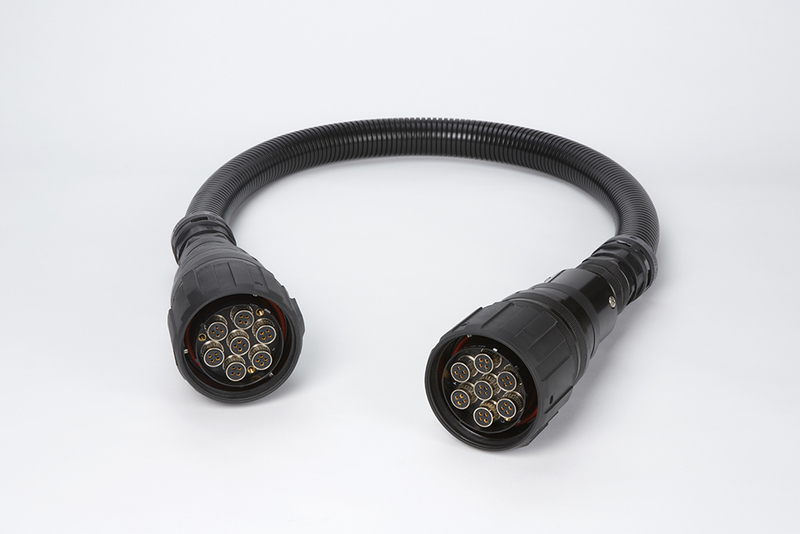 Laser welded DC feedthroughs also available. 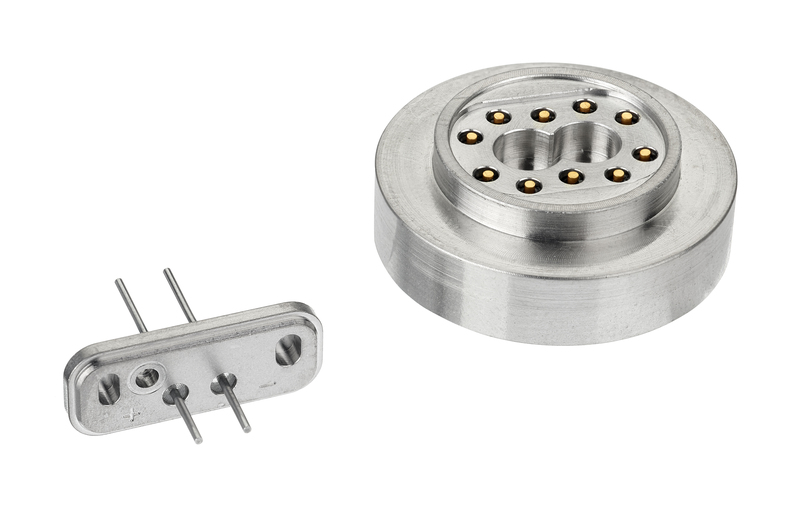 Exclusive dielectric material, Ceramax, Ceramic-to-Metal laser-welded true hermetic Nano D, Micro D, Standard D and Military Circular connectors IAW Mil Specs including, but not limited to, M32139, M83513, M24308, and D38999. 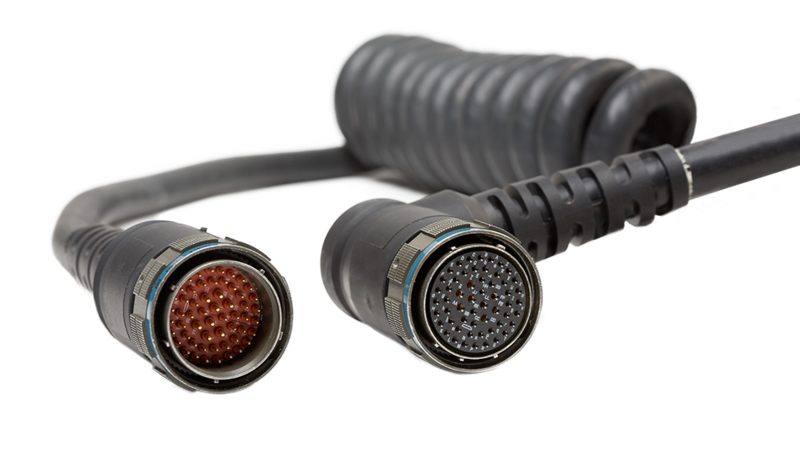 Win connectors perform reliably in the harshest conditions, allowing you to succeed when failure is not an option. 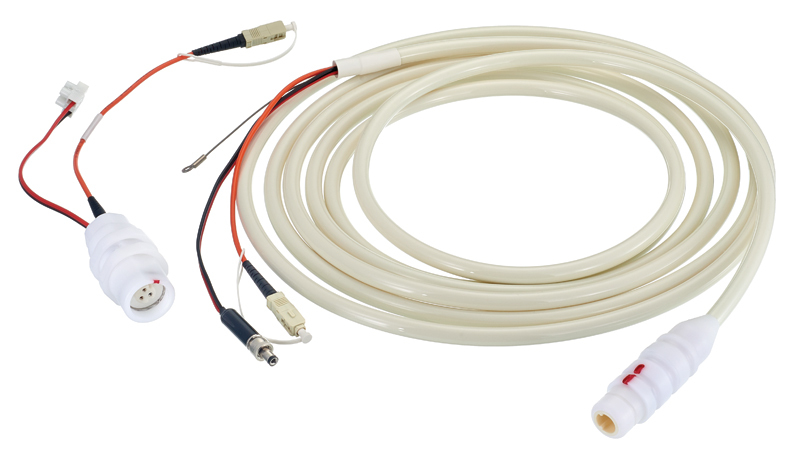 With electrical frequencies ranging up to 110 GHz and the ability to design custom connectors, you can rely on Winchester Interconnect for your most challenging applications. 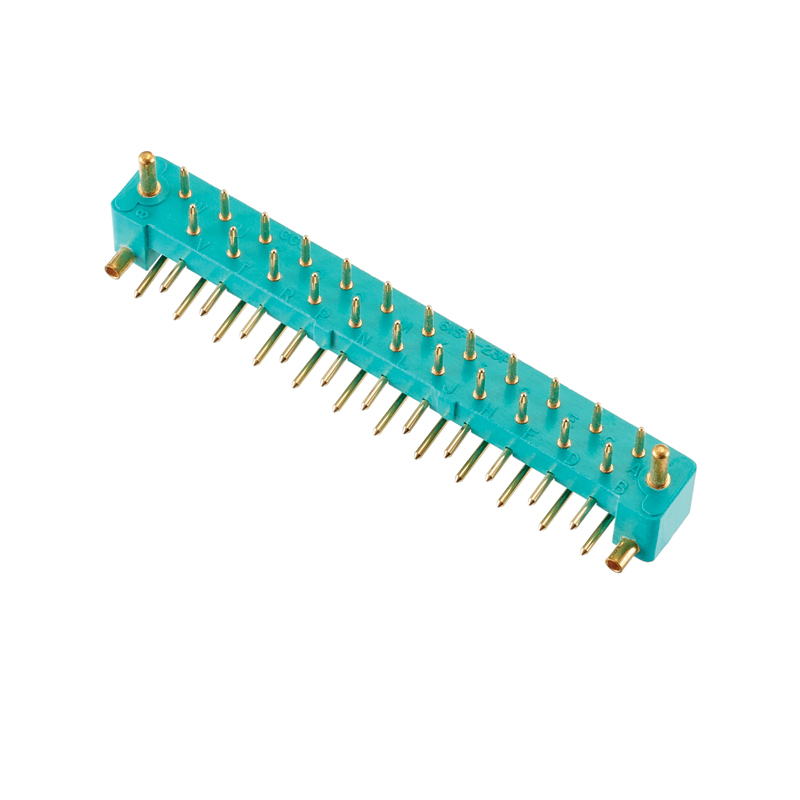 1 mm, 1.85 mm, 2.4 mm, 2.9 mm and 3.5 mm form factors including connectors for low loss cable and in-series or between-series adapters. 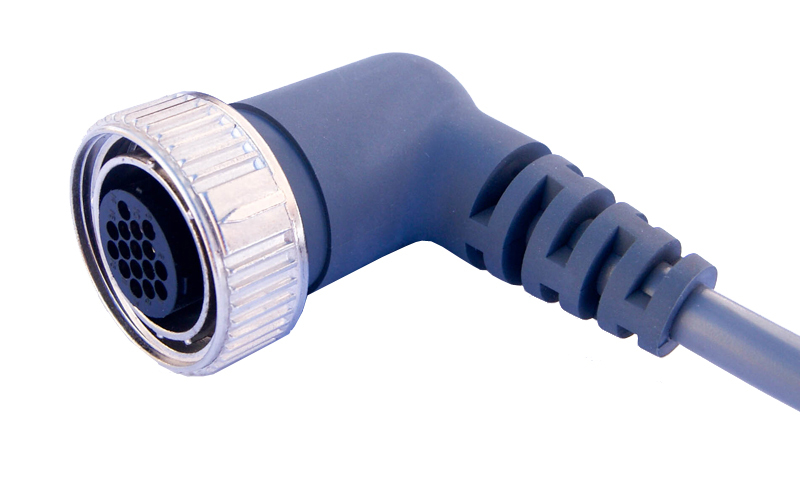 Win connectors provide high frequency, high-quality solutions for your most challenging applications. 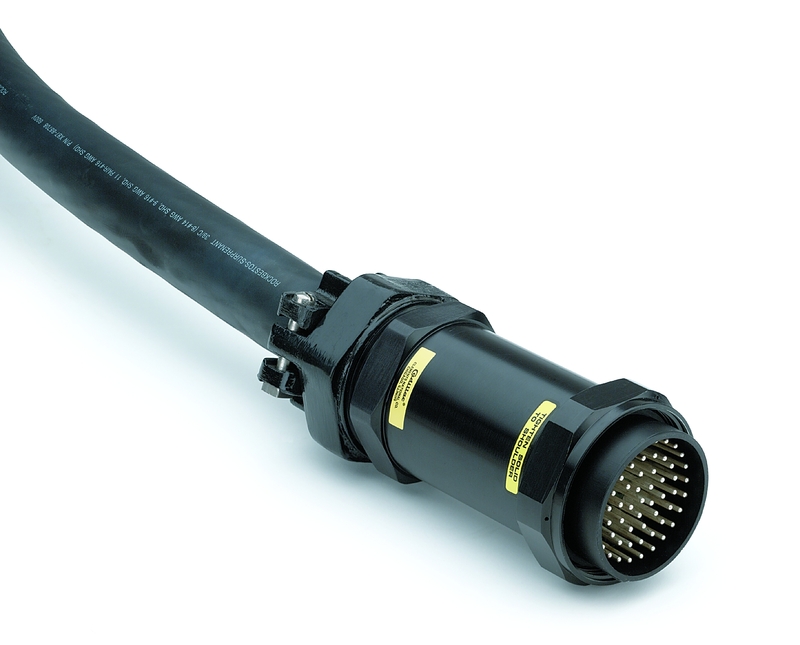 When you’re designing for extreme conditions, you can rely on Win connectors. 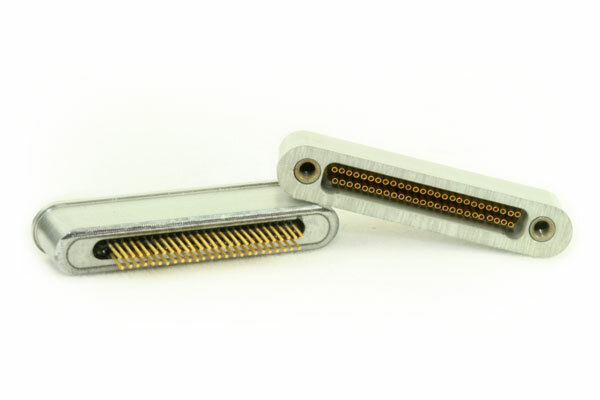 With a variety of high quality connectors including form factors N, SMA, TNC, and ZMA, Win standard connectors allow you to succeed when failure is not an option.